A Fantastic Night At East Cooper Habitat for Humanity’s Hearts & Hammers Celebration! 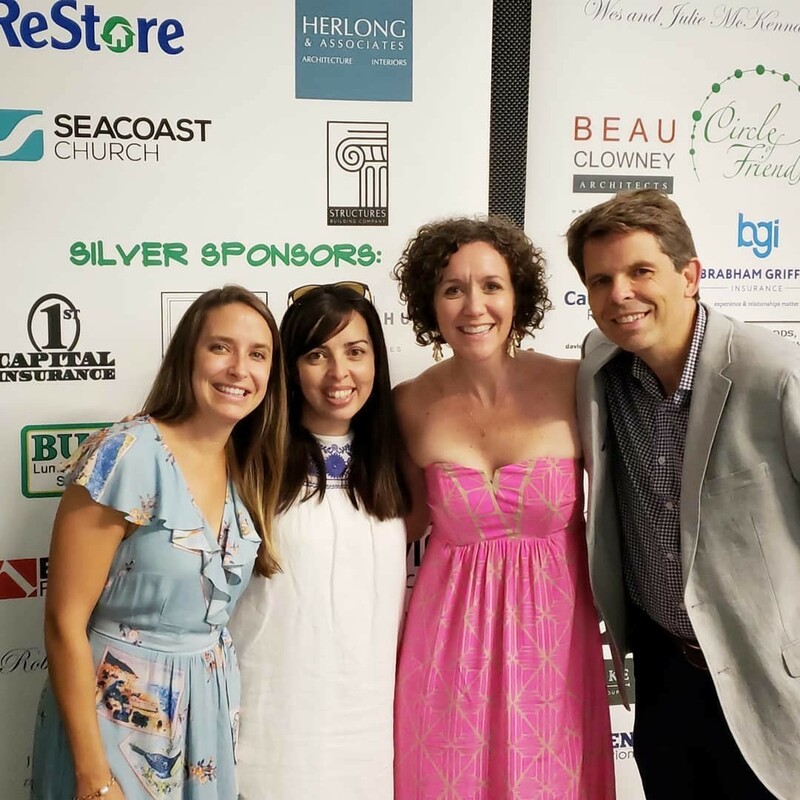 This year’s East Cooper Habitat for Humanity’s Hearts & Hammers Celebration was a huge success, thanks in large part to so many of our friends, clients, and partners! We appreciate all of our sponsors, donated auction items, and those who attended! It was so great to see current and past clients, and business partners at this amazing event. We also loved getting the privilege of hearing the testimony of a family personally affected by East Cooper Habitat for Humanity’s housing efforts. This charity is close to our hearts, and we appreciate everyone’s support – loved seeing all of you there! Can’t wait for next year’s gala!